More than 529,000 Iowans cast “early” votes before the polls opened this Election Day. That’s an early voting record for a non-presidential year. It’s 54,000 more early votes cast in 2014. The data comes from the Iowa Secretary of State’s office. Many local election officials say they’re seeing “robust” turn-out today. Jeff Franklin — chief information officer for the State of Iowa — said his agency has trained more than a thousand county officials about election security. Now, he’s urging voters to be wary. Franklin’s agency is providing “active cyber security monitoring” for the “vast majority” of Iowa’s 99 counties. 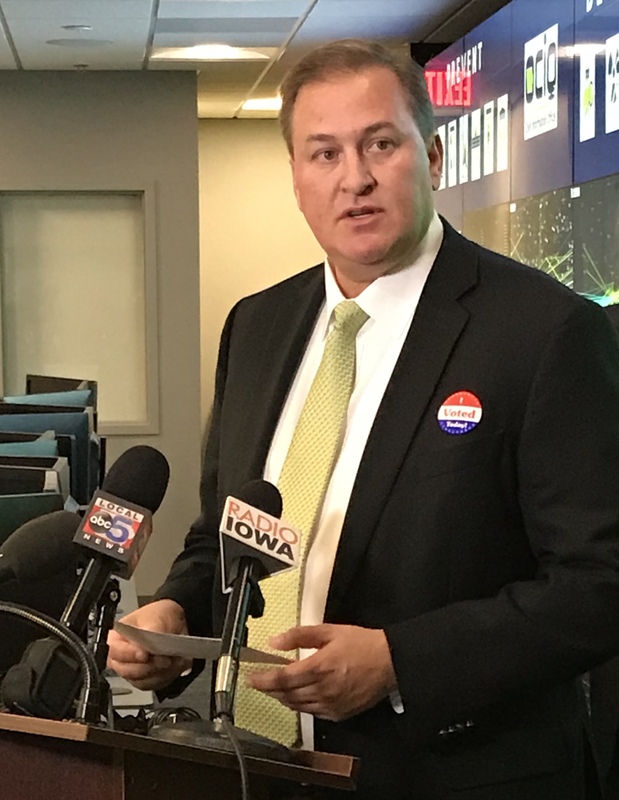 Joyce Flynn, acting director of Iowa Homeland Security and Emergency Management, said “several partners” are at the state emergency operations center in Johnston to monitor election activities. “And we stand ready, with our partners, to act if necessary,” she said. 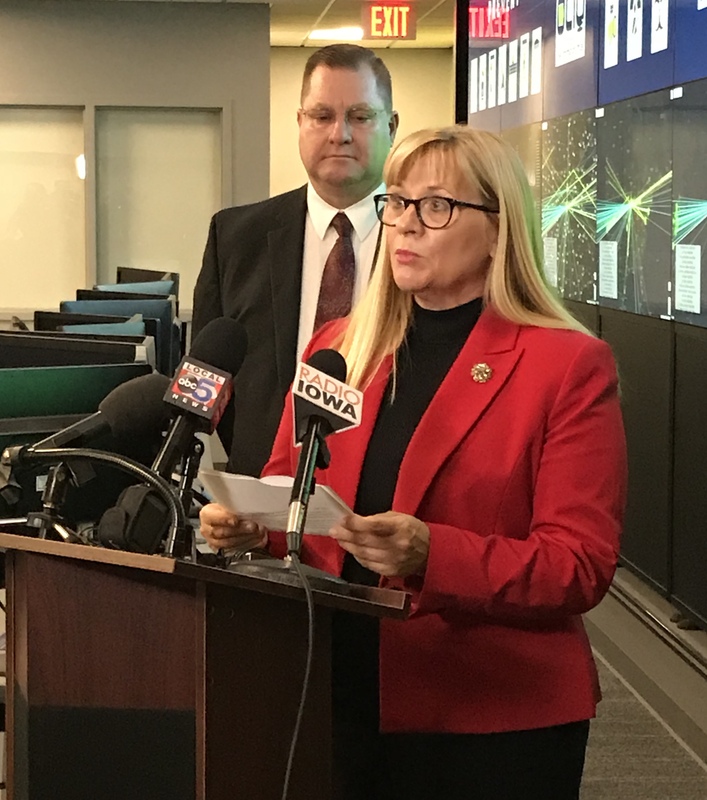 State officials say they’ve seen “nothing out of the ordinary” today in terms of election security.